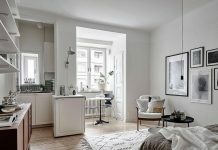 Roohome.com – What kind of apartment design that you want to apply? 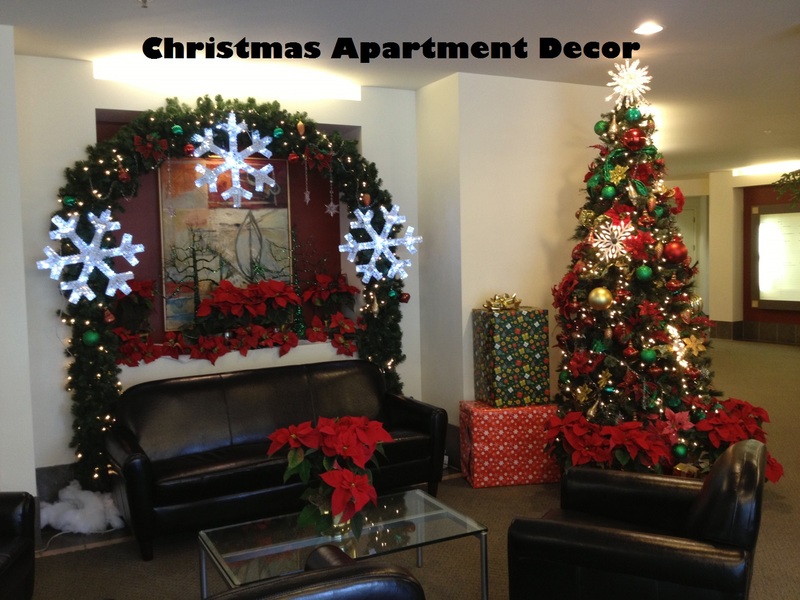 If you confused to choose it, you must see these 3 fabulous studio apartments here which make you feel stunning. 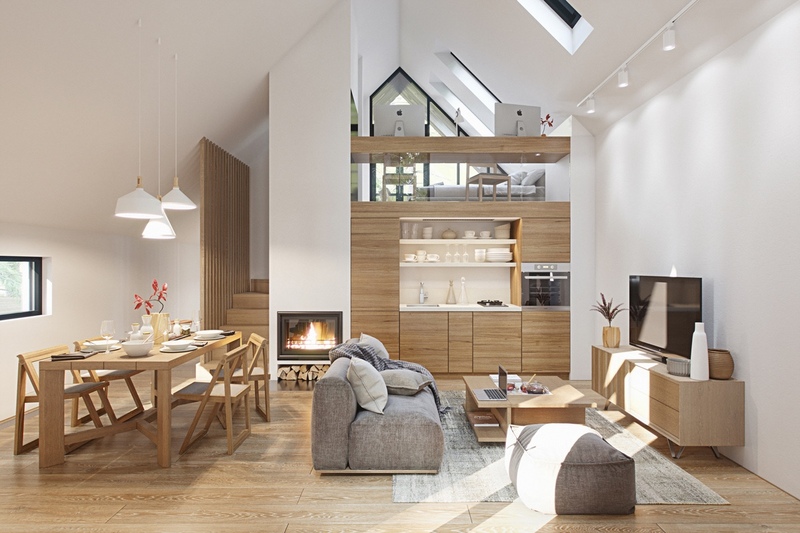 There are varieties of sophisticated design that complete with a stylish loft bedroom inside to show a luxurious feel. 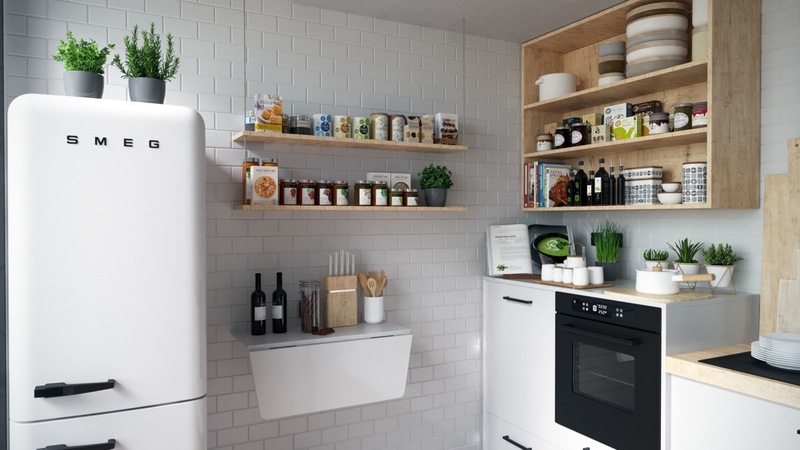 Besides that, all of the apartment design here also apply to an open plan design to give a good solution for you who have small space. 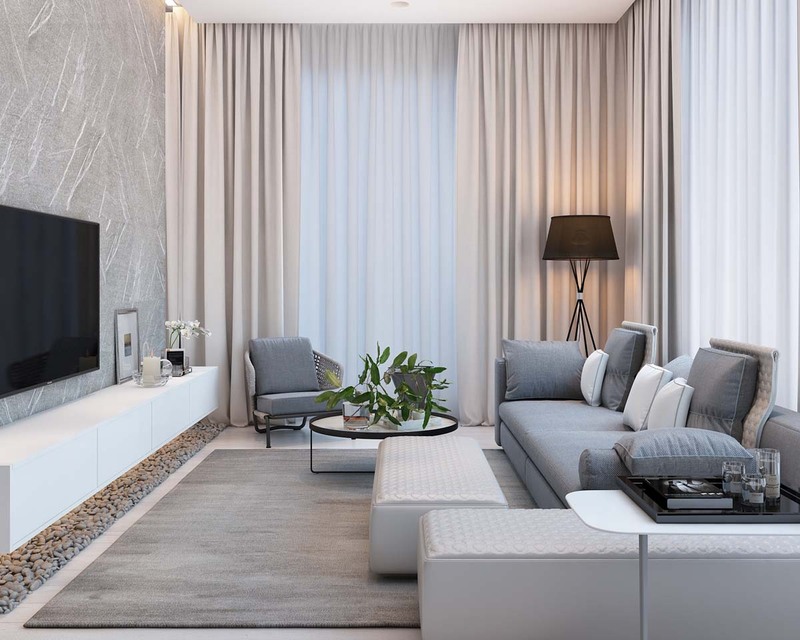 This is a great idea to follow, by applying the fabulous apartment interior design here, your flat will show a luxurious and gorgeous serenity inside. You must see these designs below, do not wait so long, let’s check it right now! 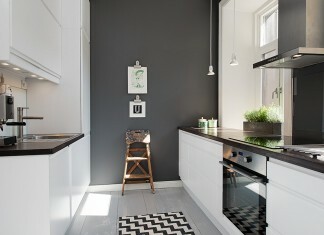 Make your flat looks different than others usual design. 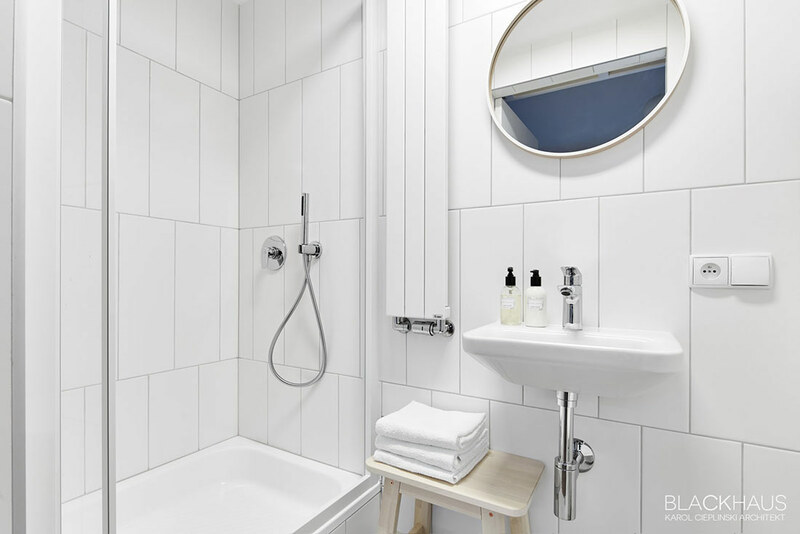 Therefore the designers give you the best ideas to renovate your apartment by applying this kind of fabulous apartment interior design like this. 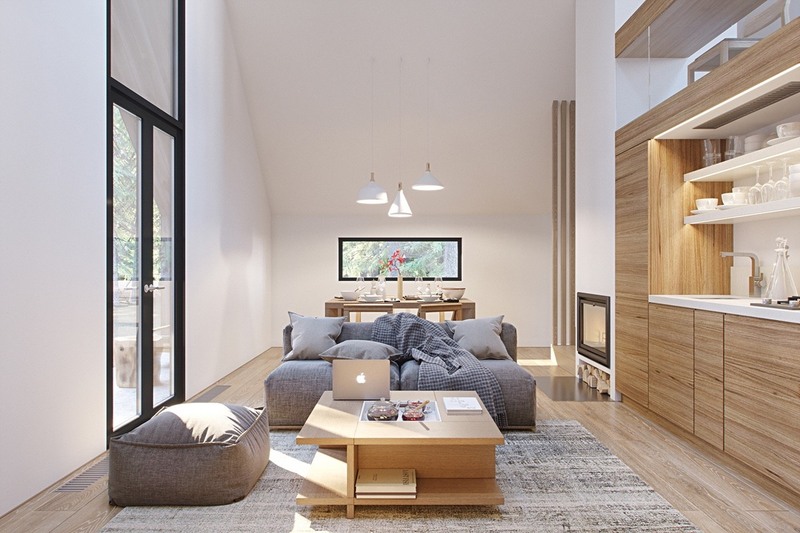 With sophisticated open plan design ideas, this makes flat looks more charming and fashionable. Then, it uses a wooden accent to renovate this room to support the concept design. 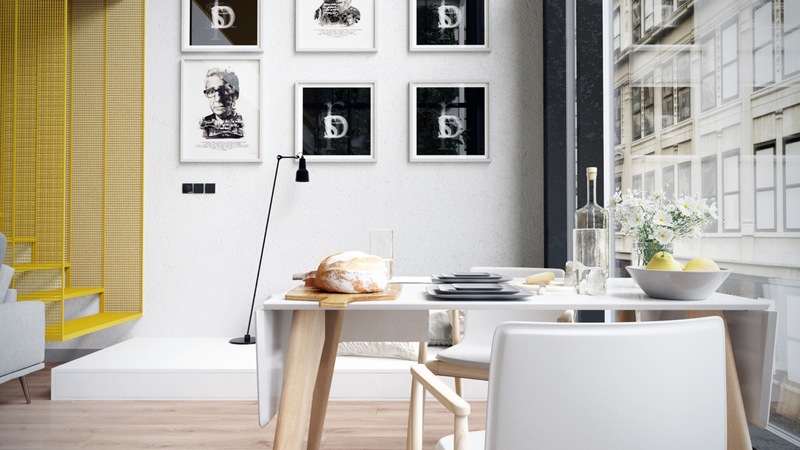 Choosing a white color decor to bring out a sleek and neat impression to this room. 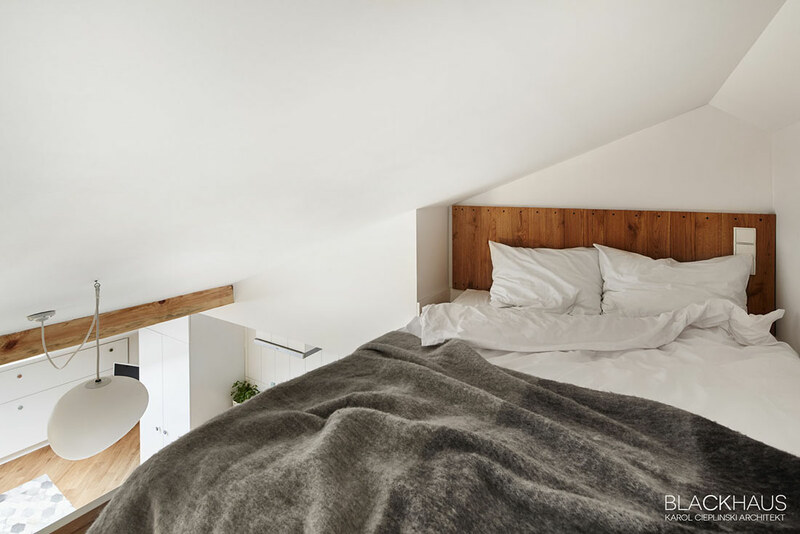 To make this flat more perfect, apply a stylish lofted bedroom with a fashionable decoration around in. 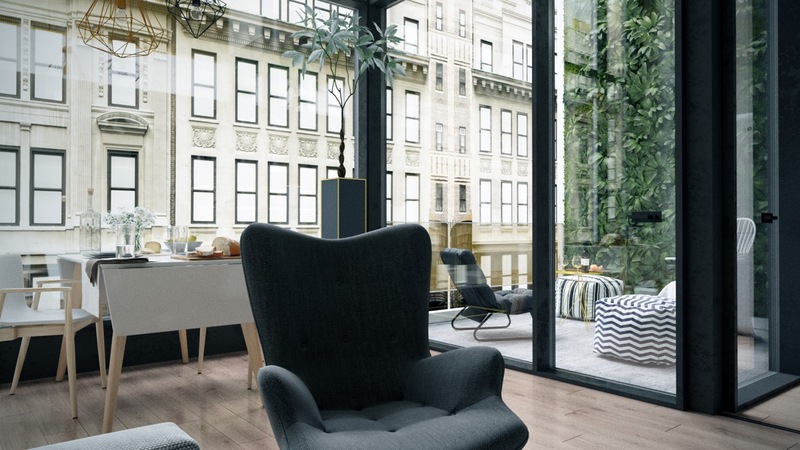 This fabulous apartment decor looks more incredible because of the features that using inside also. Then, you may show a traditional outlook to your apartment by applying with a wooden and classic feature inside. 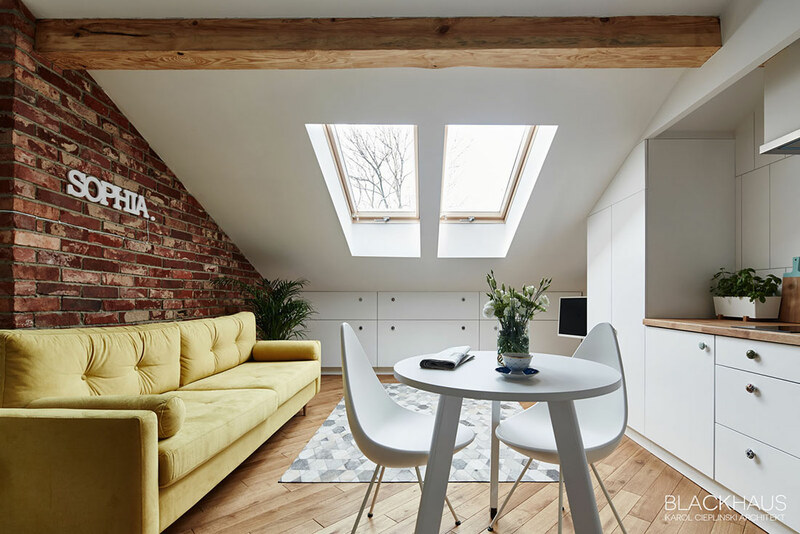 Therefore, a home designer here offers you one of fabulous studio apartments with attic design, especially for the bedroom design. 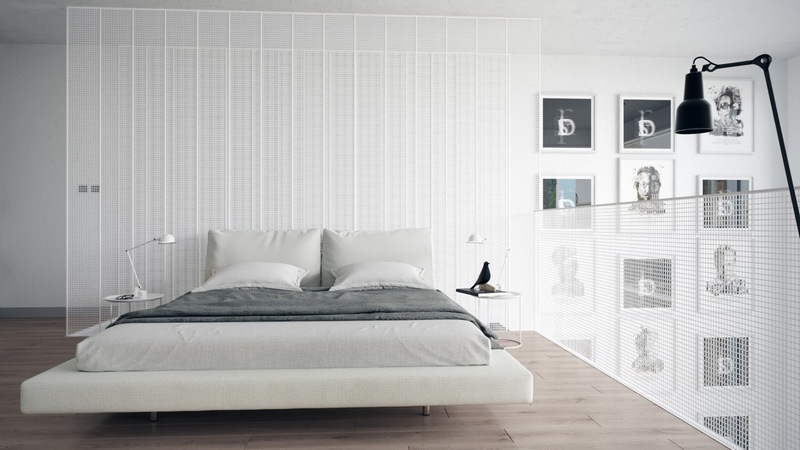 Suited with a white color to make this flat retreat you to a relax and warmth feel. 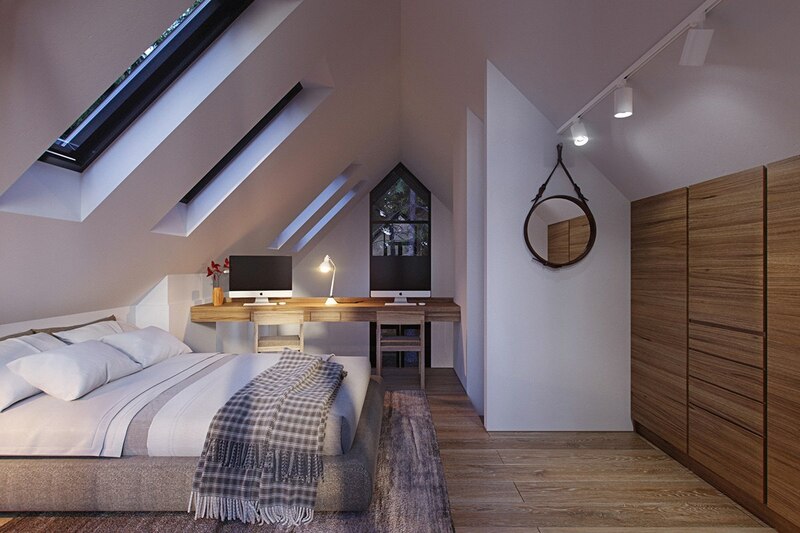 Gabled ceilings for the bedroom here will make attic bedrooms feel a little claustrophobic. Calm down, the problem were avoided with abundant windows that apply in. 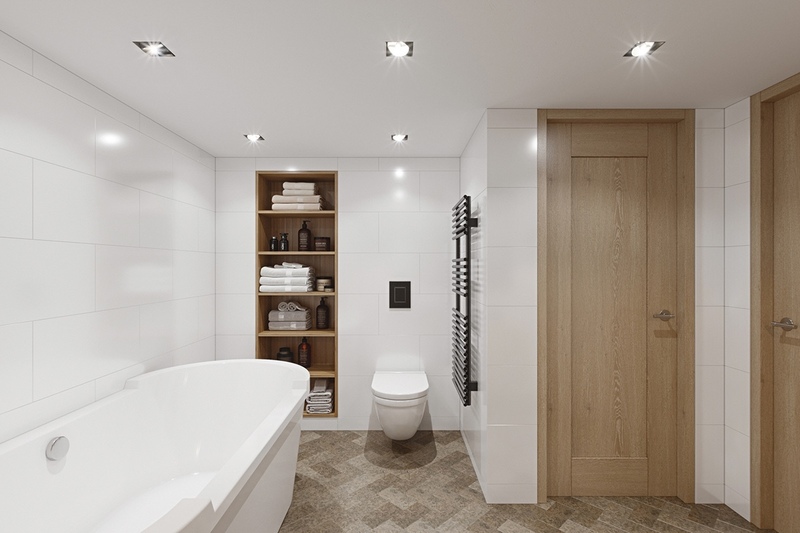 For the bathroom, you can choose a minimalist design to arrange it. Completed it with a utilization of classic furniture to arrange this traditional apartment design. Move to the last of fabulous apartment interior design that the designer offers to you here, this flat still looks so charming and gorgeous. 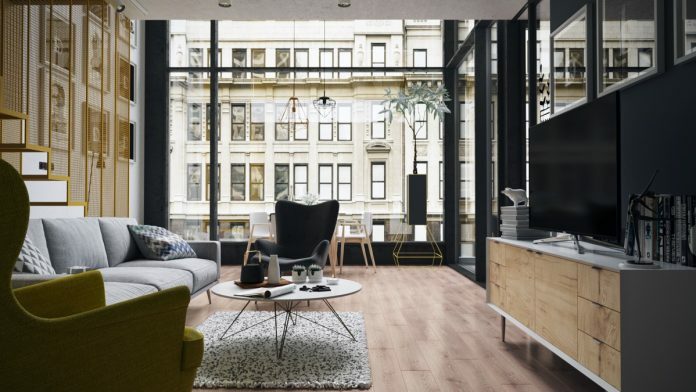 Whether this room looks so small, but the designer very smart to make this small modern open plan apartment looks spacious. 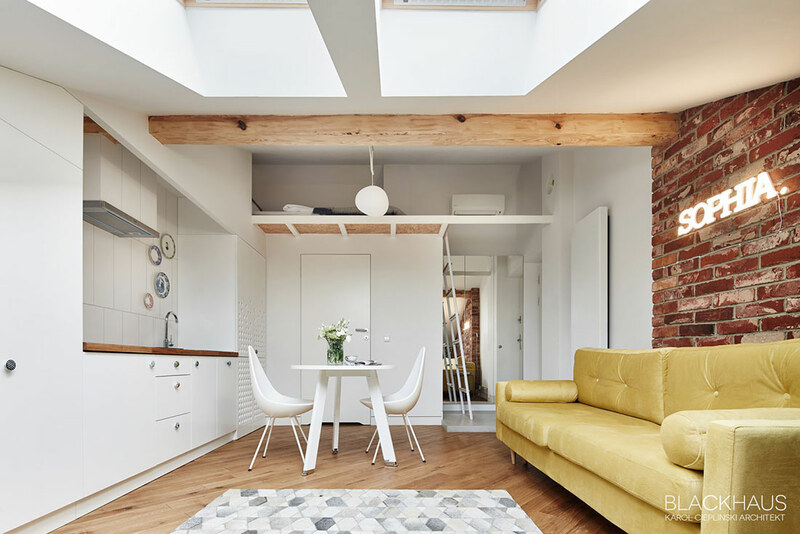 With charming eclectic design ideas that apply inside, this designer chooses an open plan concept to arrange it. Then, it completed with a wooden accent to beautify this room. Keep using a white color as a neutral color which brimming a warmth and beauty impression inside. A brick wall accent design also may support your design. Although this room looks minimalist but if you looks the decoration inside, it can show a luxurious feel that you can enjoy while staying in. So, what do you think about those kinds of 3 fabulous studio apartments above? Which design that you prefer to apply? Hopefully, you will get a lot of inspiration after you see those designs. Change your previous apartment with a luxurious and gorgeous design like this which complete with a stylish loft bedroom inside also. Good luck! Previous articleTop 15 Contemporary Home Designs With an Attractive Decor Which Recommended For You To Apply!